Sustained protests from mostly young people led to series of events that finally resulted in Abdelaziz Bouteflika quitting the presidency. Protests have been ongoing for weeks now. 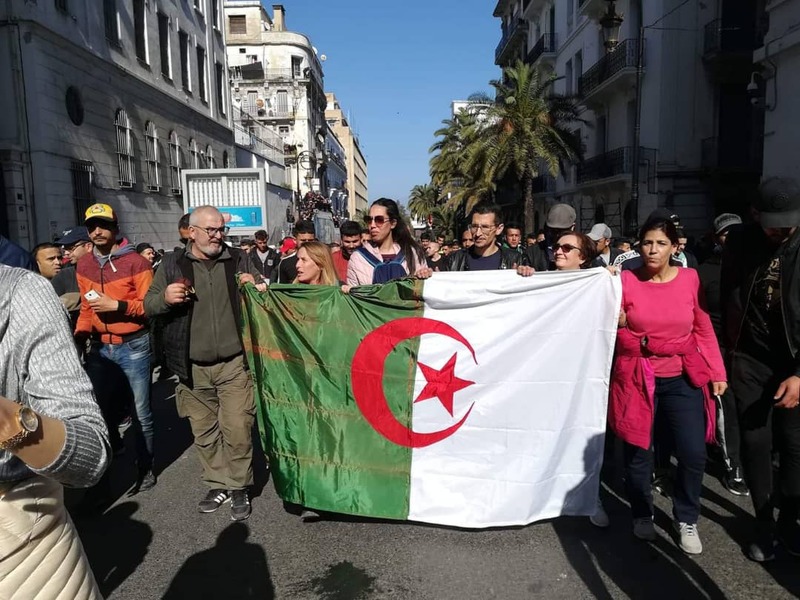 Algerian protesters on Friday returned to the streets as they push for more political reforms in the north African country. The protesters were resilient in their demand for an end to a Bouteflika presidency and got their wish. 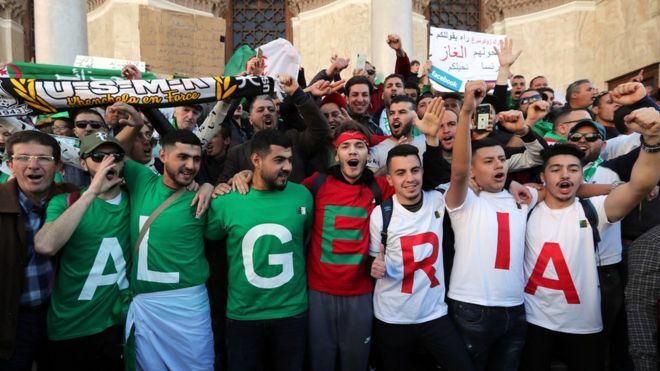 Sustained protests from them mostly young people led to series of events that finally resulted in Abdelaziz Bouteflika quitting the presidency. He had ruled for 20 years and until his final months in office, refused to let go power despite not being in good health. Bouteflika decided to finally resign after the country’s army chief of staff called for procedures to remove him from office. Despite his exit from power, protesters were back on the street. This time round they are asking for an end to the current regime. Thousands of them poured onto the streets of the Algerian capital, Algiers to demand a new political structure. With the resignation of Bouteflika, Algeria’s constitution requires that the speaker of parliament takes over. 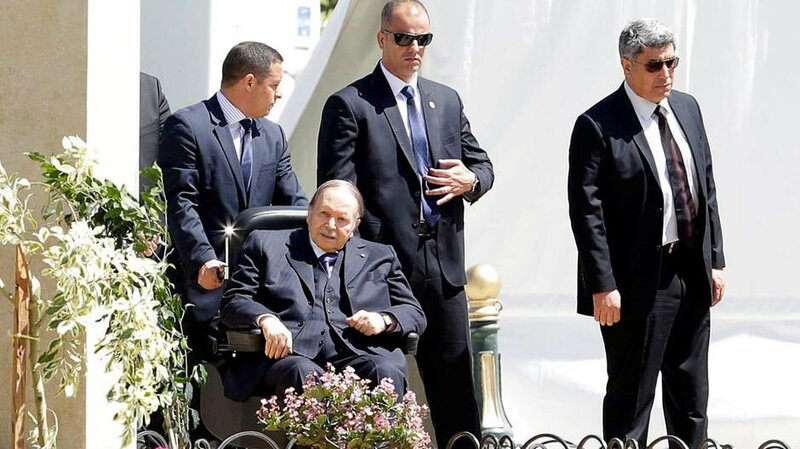 82 year old Bouteflika for years was confined to the wheel chair but still wanted to hold on to power. But protesters say until all those who worked with Bouteflika leave the political scene, their protests would be in vain. There is a growing demand for the Senate Speaker Abdelakder Bensalah, the head of the constitutional council Tayeb Belaiz and Prime Minister Noureddine Bedoui to all leave the political scene. One of the leaders of the protests that have lasted for weeks, Mustapha Bouchachi, told AFP that he doesn’t want the “symbols of the regime” to run the next election. “We want radical change. 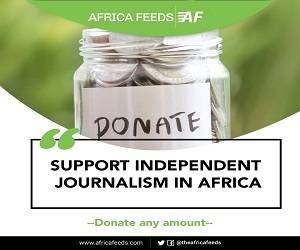 No need for temporary solutions,” a banker Noureddine Dimi also told Reuters.